Home Naruto Why The Konoha Vests Carry The Uzumaki Clan’s Symbol! 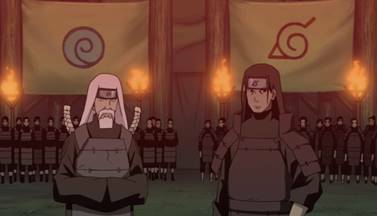 Why The Konoha Vests Carry The Uzumaki Clan’s Symbol! Hey there fans of OtakuKart and welcome to another animeblog article! My name is Salim and today I will be discussing why all the vests in Konoha carry the swirl that is the Clan Symbol of the Uzumaki Clan, or better yet, the Land of Uzushiogakure! 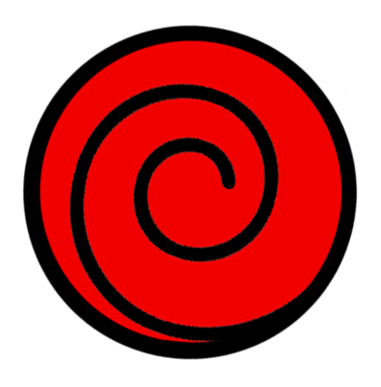 Starting off, The Senju and Uzumaki Clan were cousin descendants under Asura Otstustuki. The Uzumaki more importantly, living in the land of Uzushiogakure, were feared as the strongest people of the world at that time. Leveling up ninja from far and wide in possessing the strongest Sealing Jutsu and having the longest life force. Because of this fear of power, The Land of Uzushiogakure and The Uzumaki Clan were attacked by the combination of neighboring Lands/Villages as a means to exterminate the strongest living Clan in the world. Due to this, the Uzumaki Clan survivors fled their land to nearby villages to seek refuge. Therefore having the Clan eradicated and expelled form existence and gone into hiding. Continued on the next page! Previous articleSarada Learning Rasengan?! Boruto : Naruto Next Generations! One Major Naruto Character Was Actually A Female Not A Male? We're just a team of otakus who spend our lives scouring the internet for the most entertaining otaku content.